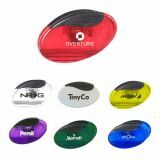 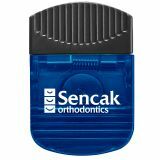 Custom memo clips and memo holders are great promotional products that will help your customers stay organized while promoting your brand logo and brand message. 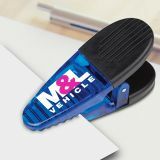 Customized memo holders and magnetic clips will eliminate the possibilities of losing documents in the office. 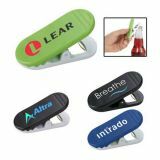 Logo printed memo holders and clips make an intelligent office accessory and impressive tradeshow giveaway. 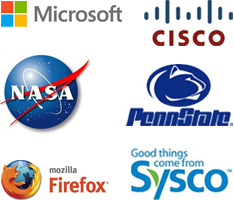 So either ways, you can benefit with this investment. 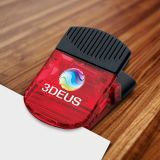 We offer attractive bulk order benefits on promotional clips and memo clips and you can save on artwork assistance and online design proof, too. 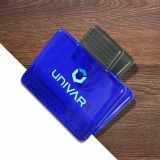 Fast shipping and fast production time are standards for all our promotional products in this category of office and awards. 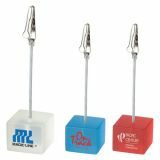 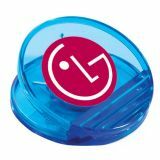 Custom printed memo clips and memo holders are budget friendly promotional items and office supplies. 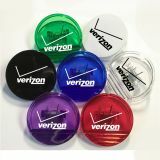 They make great desktop items that you can distribute among a large or small crowd during any occasion or celebration. 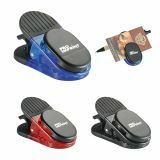 Personalized memo clips and memo holders are perfect choice when it comes to one size fits all or one promotional item suits all campaign. 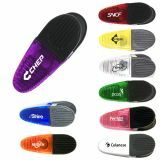 Be it at home, office or school, everyone needs a choice to manage their to-do list, bills, letters and paper items. 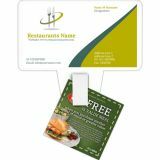 Your customers will be reminded about your brand logo and organization every single time they lean before it to take out their lists or paper items. 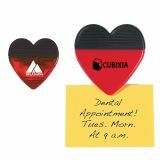 Logo printed magnetic clips and memo holders are practical gifts that serve various purposes. 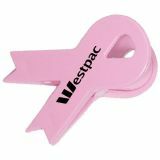 Your clients and customers can hold papers together in their special place through these clips. 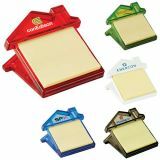 Logo printed memo holders can be used at the home office for clipping kid’s homework, coupons, release and permission forms, letters and more. 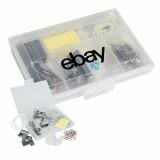 In the kitchen, home makers can use it for sealing unfinished bag of snacks and cookies. 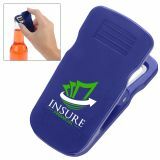 Memo holders with magnetic backing can be stuck over refrigerator doors, metal filing cabinets, and metallic doors. 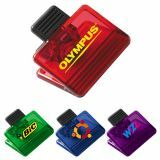 They are even great for showing your kids’ artwork and children’s photos. 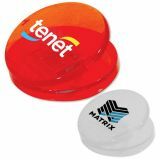 Reusable memo holders and clips will be used for a long time and they will appropriately show off your brand logo. 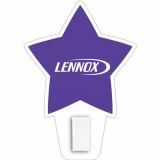 Personalized memo holders are keepsake business gifts that will go beyond holding today’s to–do list .You can always make it a little bit personal by adding your photo or message to it. 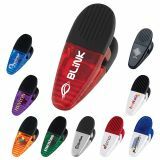 Make your new hires feel at home by handing them a promotional clips and memo holders. 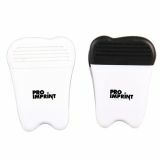 At ProImprint, we are passionate about promotional clips and customized memo holders. 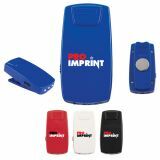 We love to help our customers by offering this great merchandise at affordable prices. 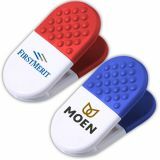 If you are confused about the right choice of memo holder for your campaign or customization option, our team is ready to assist you . 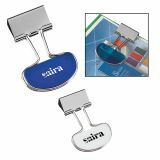 Also, if you cannot find your choice of promotional clips and memo holders in this selection, feel free to contact us at 844-776-4677 or email us at info@proimprint.com.